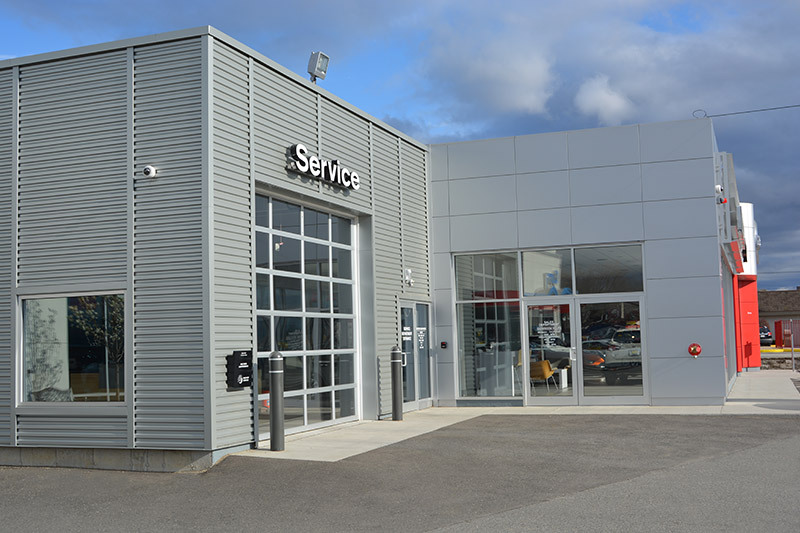 We design buildings that are representative of your ideas, functional requirements and budget. 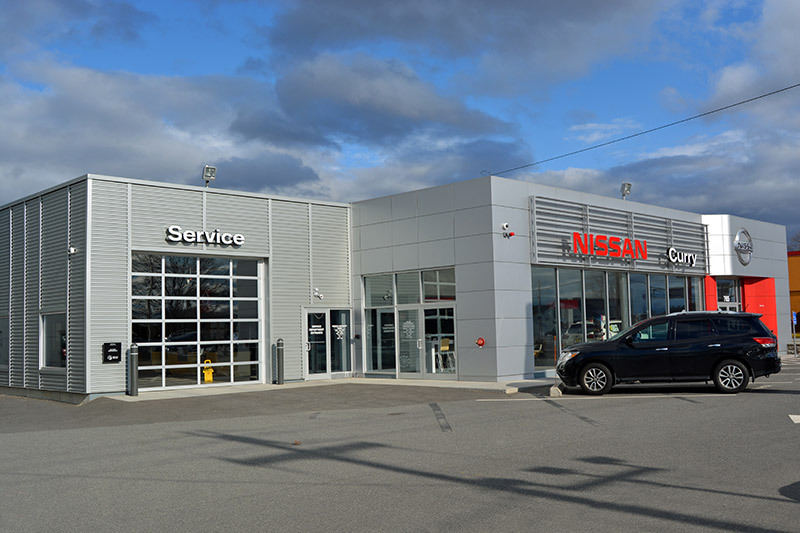 We produce results for you that are technologically innovative and environmentally responsible. 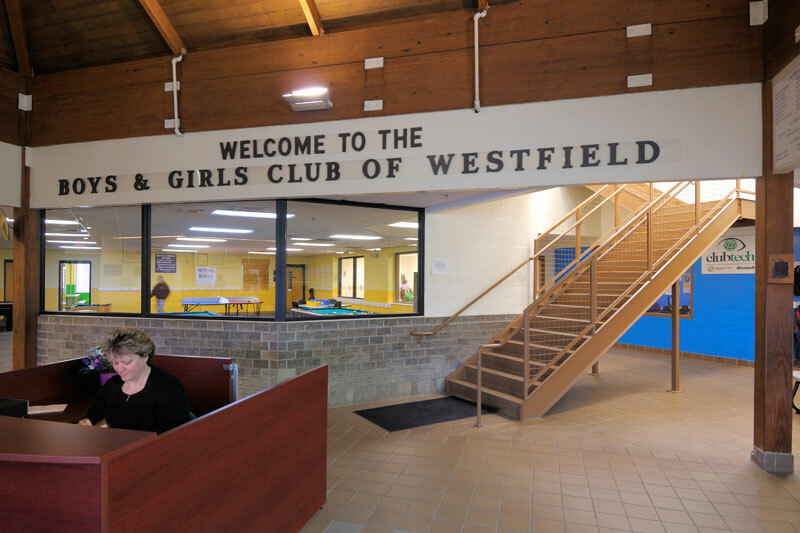 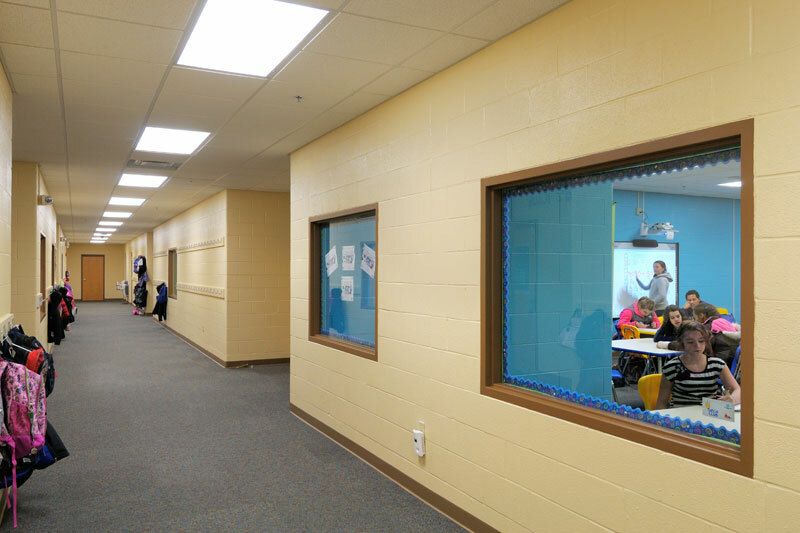 The Boys & Girls Club needed increased program space for growing and expanding curriculum. 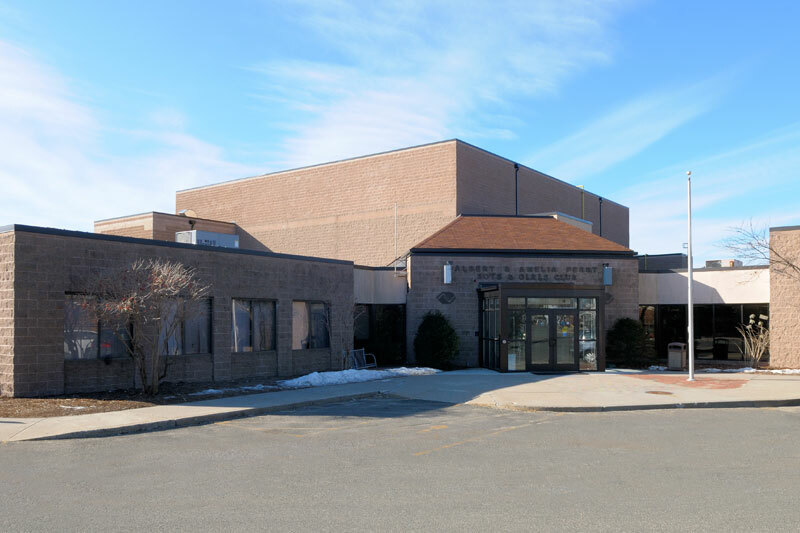 The project included relocating the gymnasium to the second level and providing the much needed program space below on the first level. 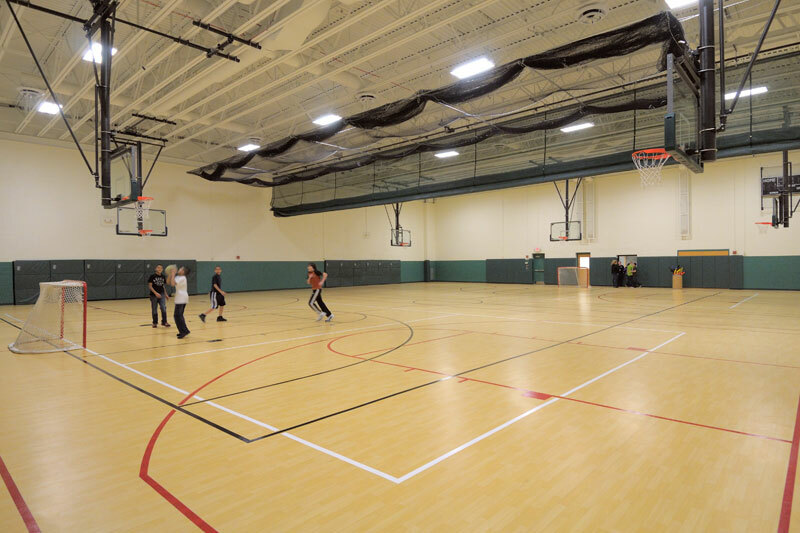 Sound proofing and acoustics was a priority for the program space as well as creating a organized and free play environment for the gymnasium. 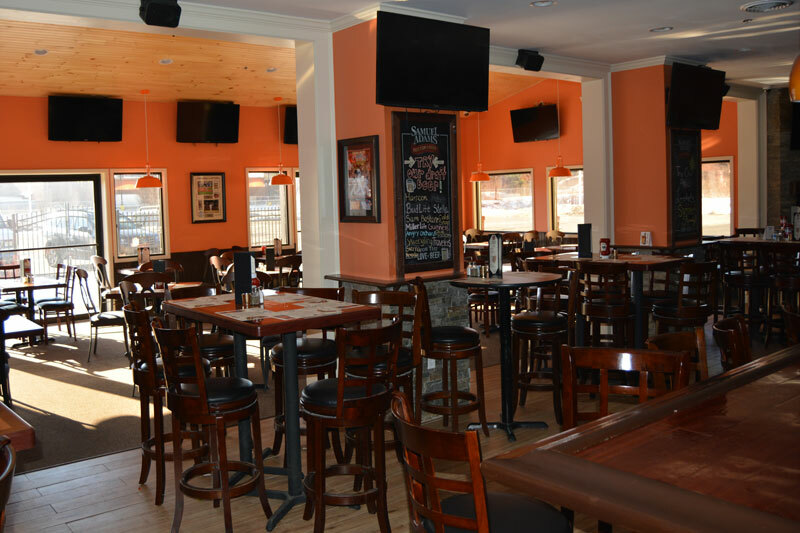 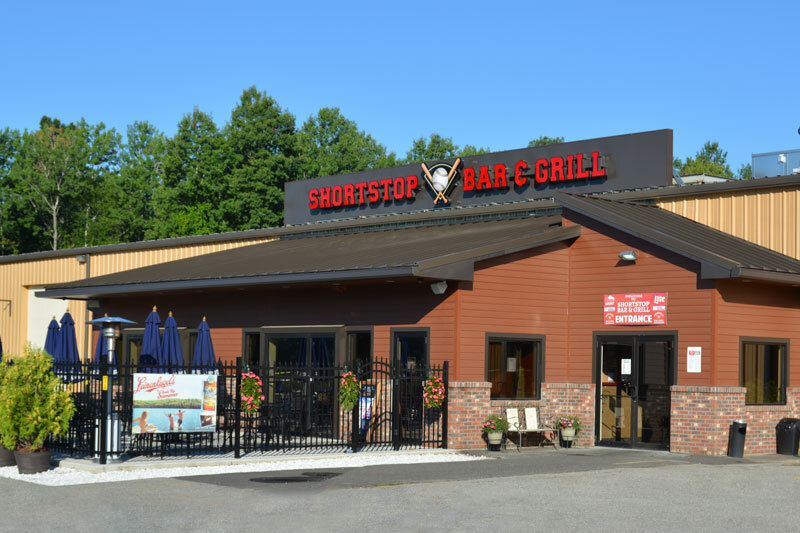 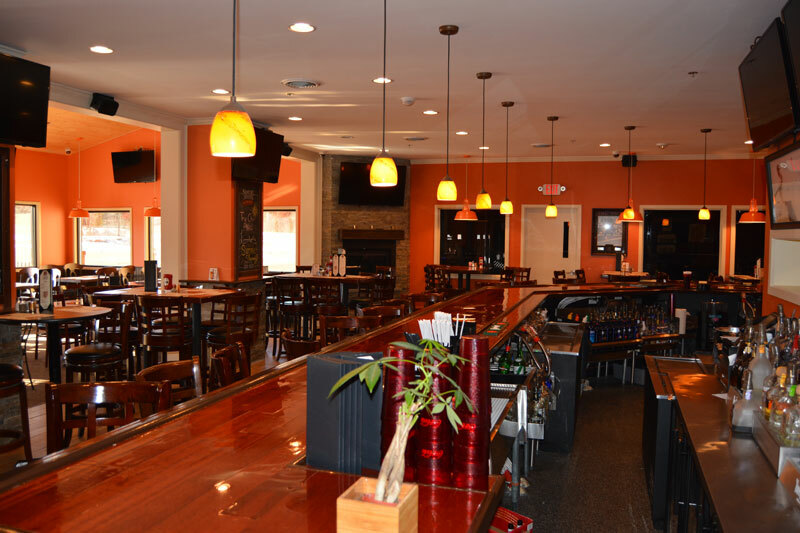 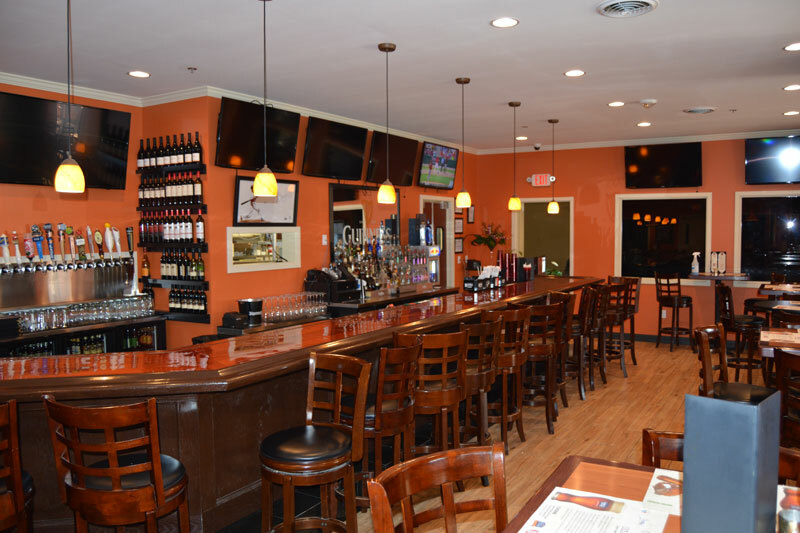 For Shortstop Bar & Grill we transformed an abandoned car dealership into a restaurant and fitness center. 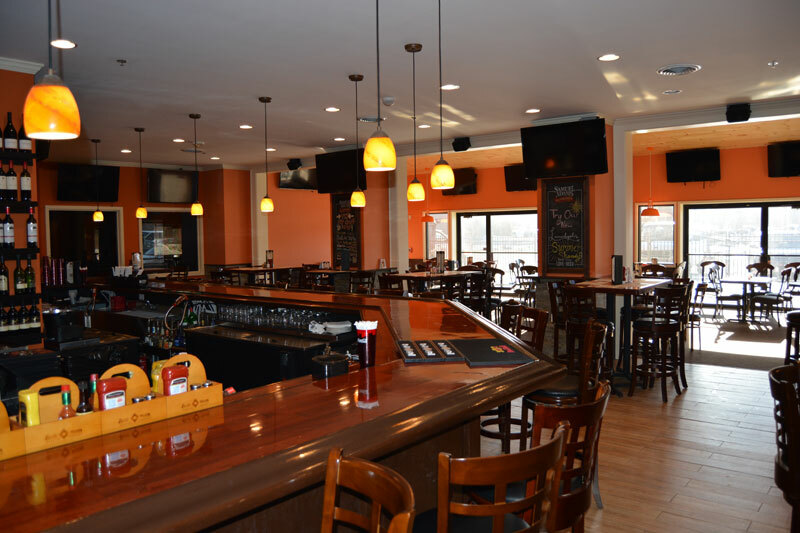 The original metal building included the fitness center and we added the restaurant. 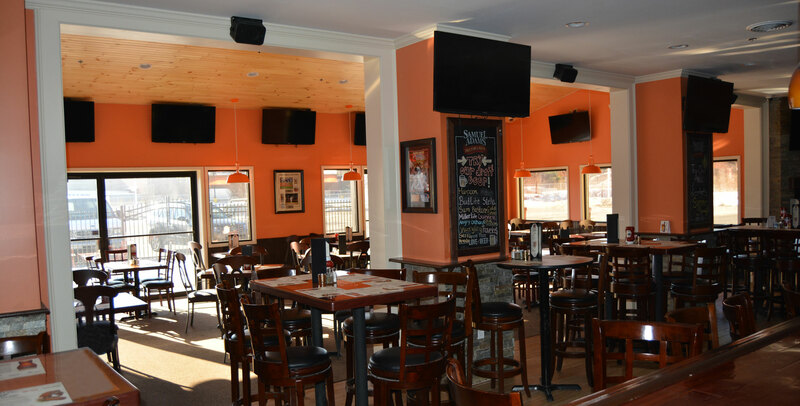 To enhance the aesthetics of the restaurant we incorporated an outdoor seating area. 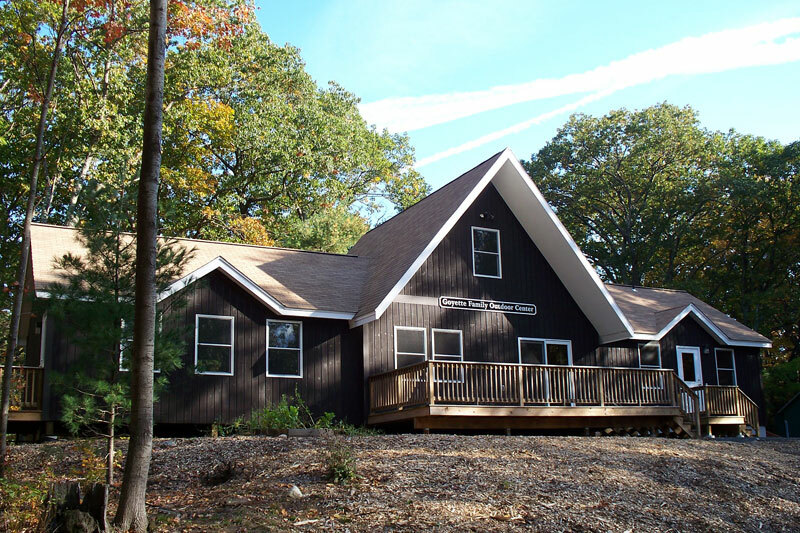 This relocated hunting cabin was renovated to become the YMCA’s outdoor education center. 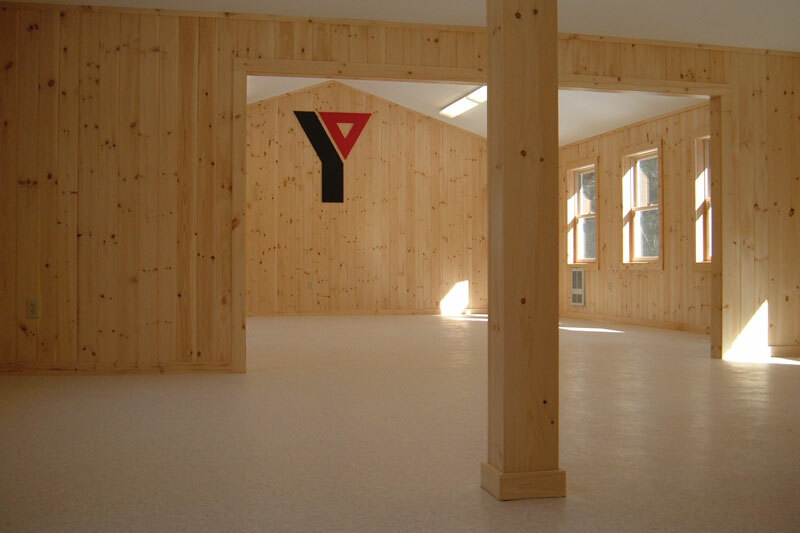 General purpose program space, staff offices and new accessible restrooms were incorporated into the addition. 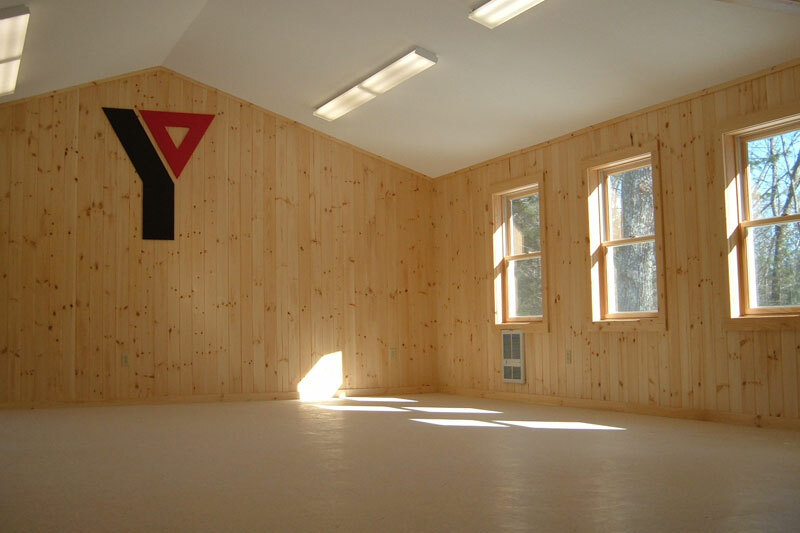 This building was converted to be universally accessible to its visitors and is home to the YMCA Camp Shepard Outdoor Education Program. 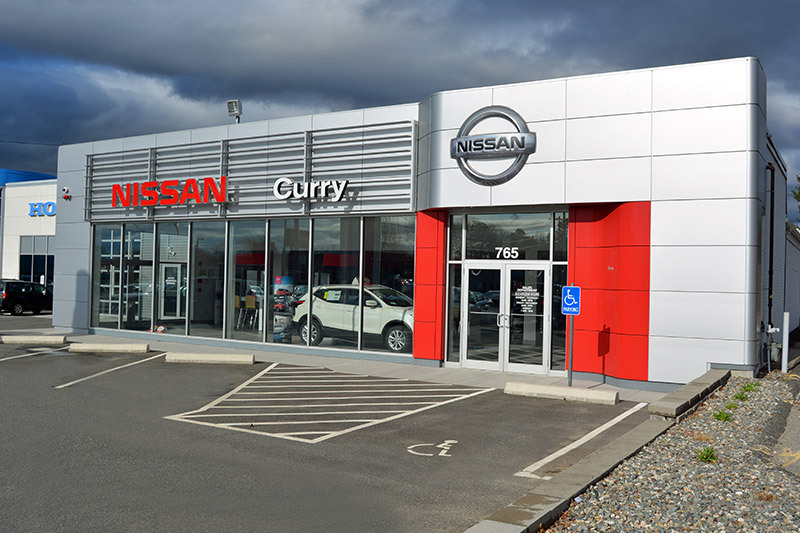 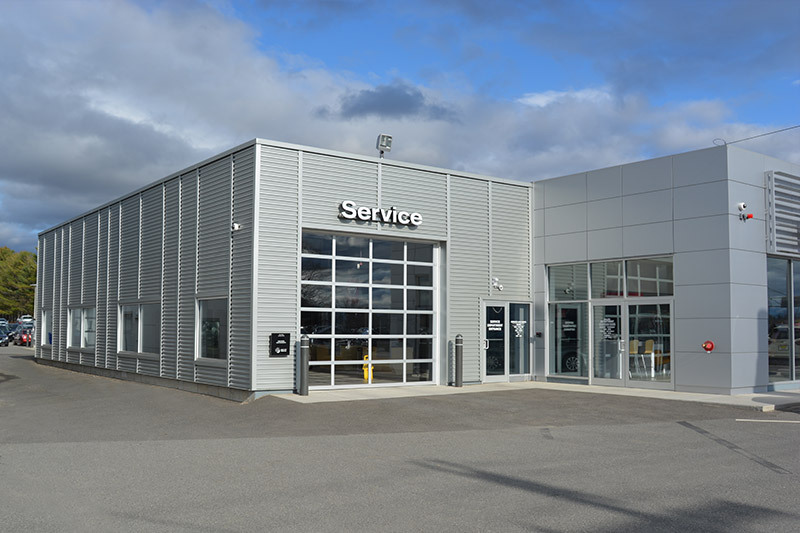 The existing structure was gutted and renovated in order to provide state of the art sales, service, and body shop. 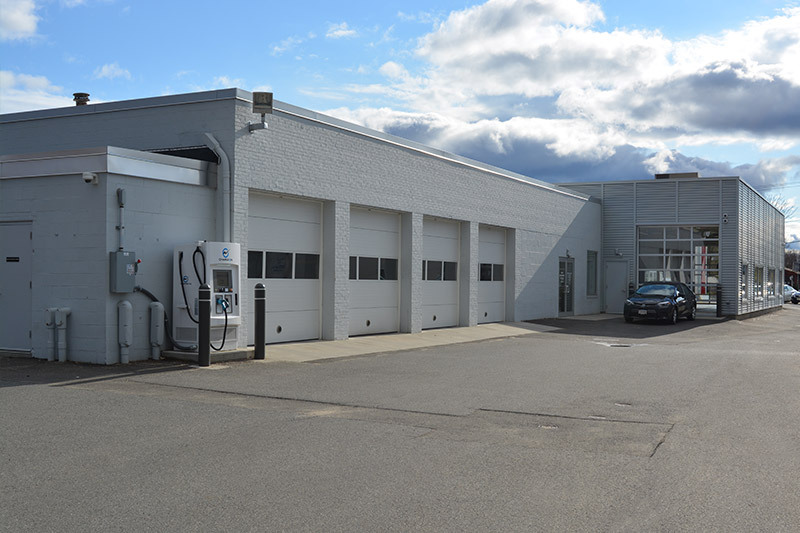 The addition included a concierge drive in service garage and the entire building is universally accessible to the public.